Tron Legacy - Light Disc Papercraft	. For those of you who have seen the Tron legacy certainly familiar with this model. 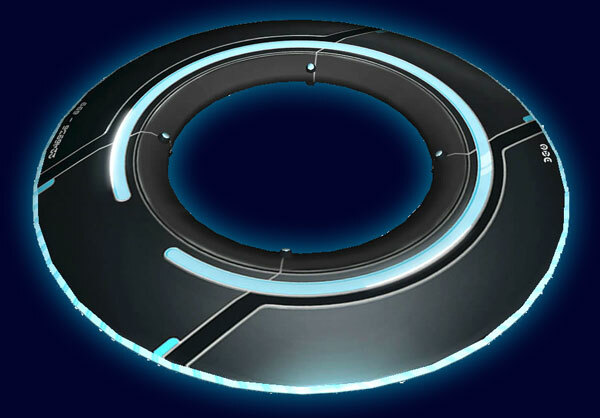 Tron Identity disk modeled for papercraft by Darkantz MkII. The pattern of this model consists of 10 pages and 2 page instruction included in it. Identity disc also known as Light Disc that has 2 functions in combat, to fend off the attack and thrown into the enemy as a weapon.